Authors: Grishin V.N., Moiseeva M.M. 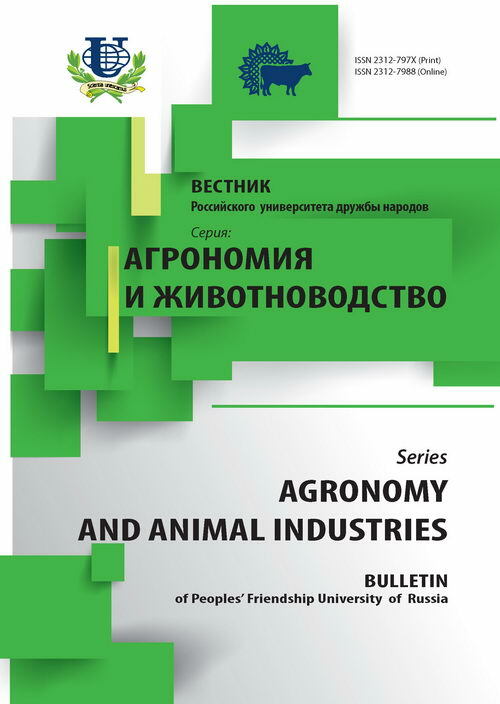 In given article it is told about a new direction of fur fur breeding in Russia - chinchilla breeding. About correctness of chinchillas' maintenance, leaving, feeding and breeding. How to get qualitative posterity from the best manufacturers. Also in article various norms of chinchillas' feeding and breeding in polygamous type cages are resulted. And also the theme of fur estimation and animals' genetics is mentioned. Copyright (c) 2008 Гришин В.Н., Моисеева М.М.